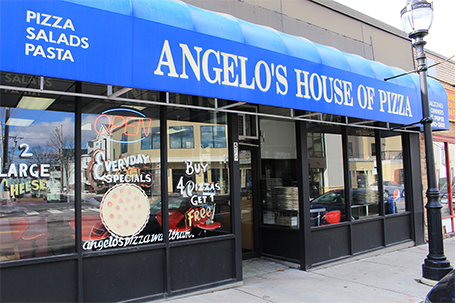 Angelo's House of Pizza has been serving the best pizza in Waltham! Angelo's House of Pizza has established a reputation for providing highest quality food, excellent customer service and speedy delivery to customers in the Waltham area ... always at the lowest possible price too. We can promise satisfaction because all dishes at Angelo's House of Pizza are freshly prepared every day with premium ingredients.